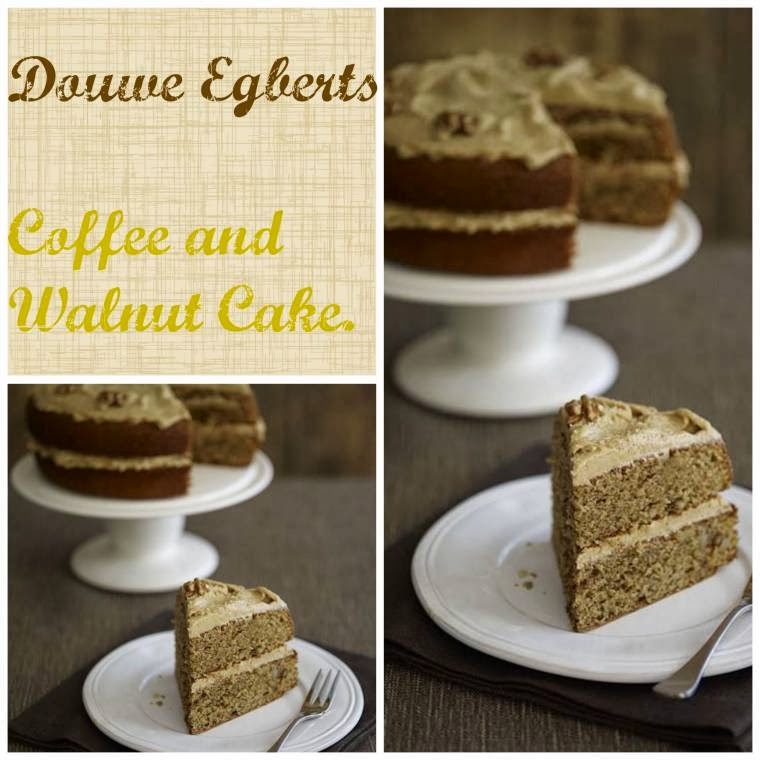 Douwe Egberts Coffee and Walnut Cake…. Something lovely about the smell of warm coffee being made. Especially the smell of coffee around the kitchen, cooking. I can eat coffee cake and coffee chocolates all day but have never drunk any cups of coffee myself!! When I was pregnant, many moons ago with my 2nd child, I use to crave coffee cake. I use to visit a sweet little coffee shop in our little town to buy a piece and hide myself away eating it! I never made myself one as I would have eaten it all to myself as my husband is not a coffee fan. 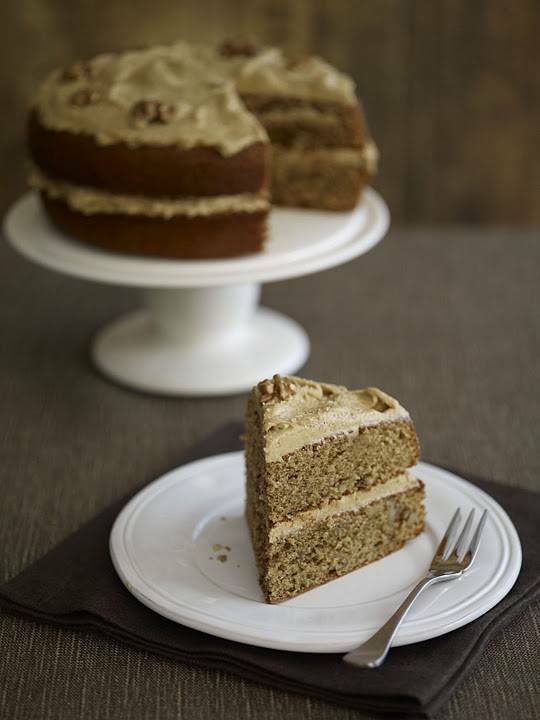 Today I am sharing this yummy Douwe Egberts Coffee and Walnut Cake…. Fancy trying some? A nice little slice to hide away with and eat. Preheat the oven to 180C/ Gas 4. Grease and base line 2 x 20cm sandwich tins with parchment. 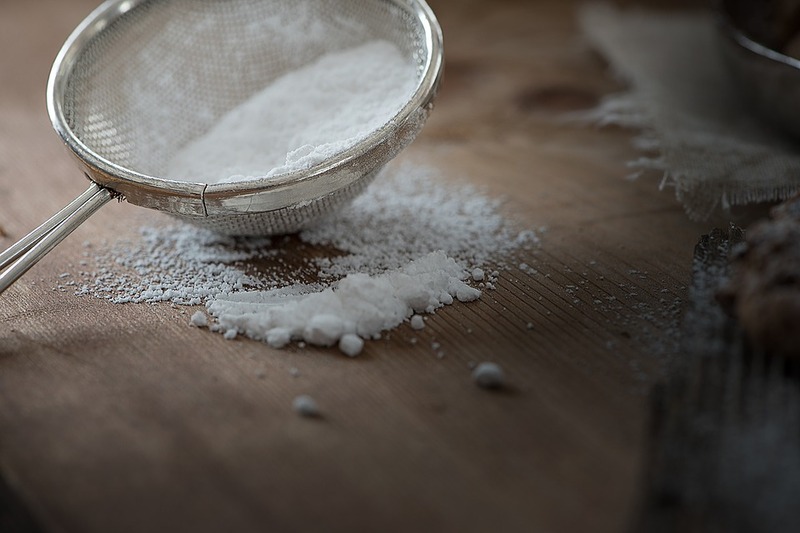 Cream the butter and sugar together with an electric whisk or wooden spoon until pale in colour, light and fluffy in texture. Slowly add the beaten egg beating well after each addition. If it curdles add 1-3 tbsp of the measured out the flour. 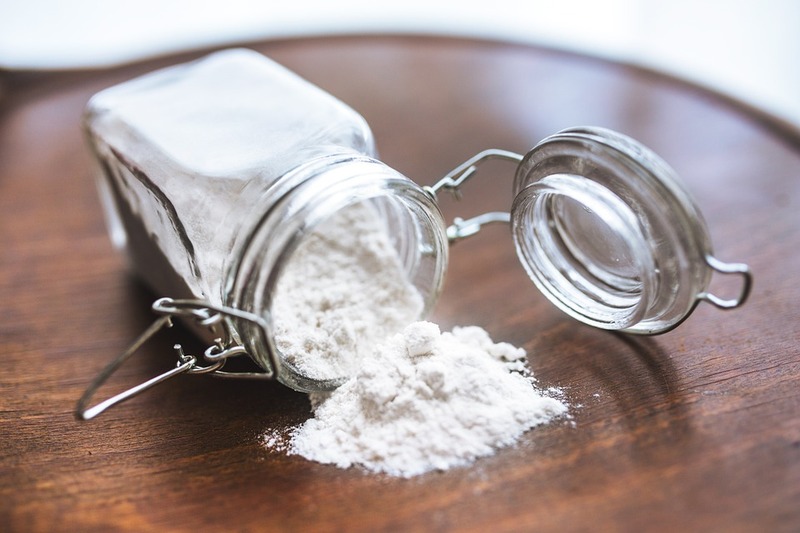 Fold in the remaining flour along with the dissolved coffee. Carefully fold in the nuts then divide the mixture between the two prepared times. Tap the cakes gently on the work surface to remove any air bubbles. Bake the cake in the oven for 20-25 minutes or until well risen and golden brown. Leave in the tins to cool a little before transferring to a cooling tray. Once cold remove the parchment paper. Meanwhile, make the filling by creaming the butter, coffee and icing sugar together in a bowl until soft. Place one cake onto a serving plate upside down. With a palette knife spread half the icing over it and put on the remaining top. Paddle the icing over the top and decorate with the walnut halves. "Orange And Cinnamon Crumble Topping Mince Pies"
This cake certainly looks delicious. After several hours of no internet service I could do with a slice to brighten my afternoon! :) Take care Clairejustine.